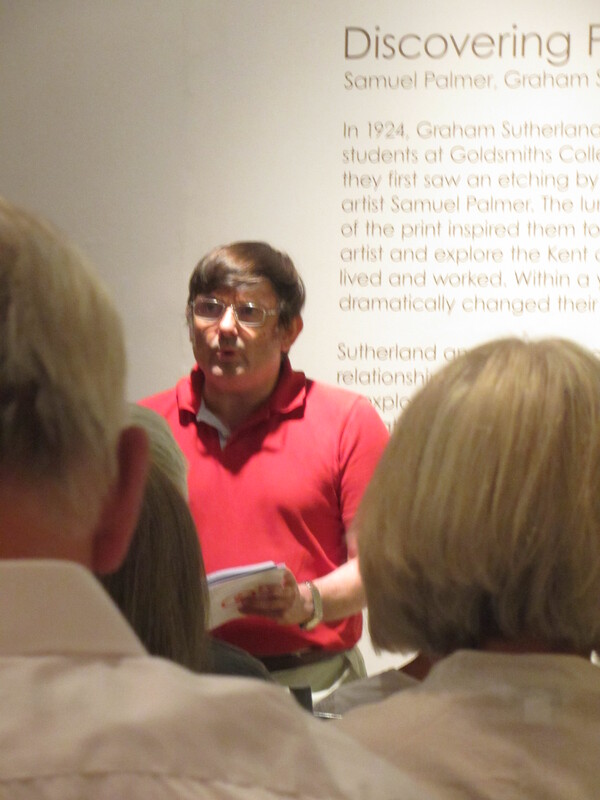 On Tuesday evening, July 15th., members of the Kent and Sussex Poetry Society read poems they had written in relation to the exhibition taking place until 23 August in the Mascalls Gallery, Paddock Wood. There was an excellent turnout, and we were joined by the duo “The Cruel Mothers” who provided song and music to vary the evening. Many took the opportunity during the interval to enjoy the beautiful etchings in the exhibition, while others made the most of the balmy weather to have a glass of wine in the open air outside the gallery. A cultural delight. 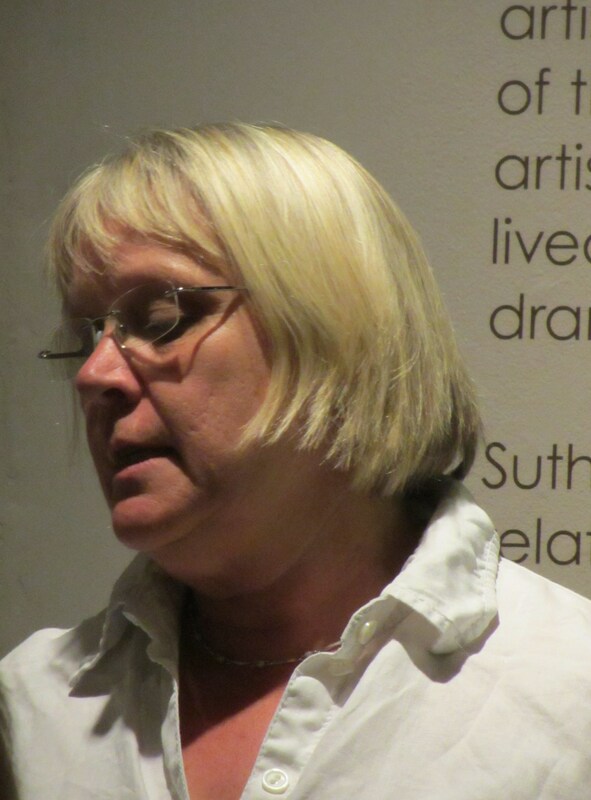 Join us at Mascalls Gallery, Paddock Wood, for art, poetry and wine on Tuesday 15 July. 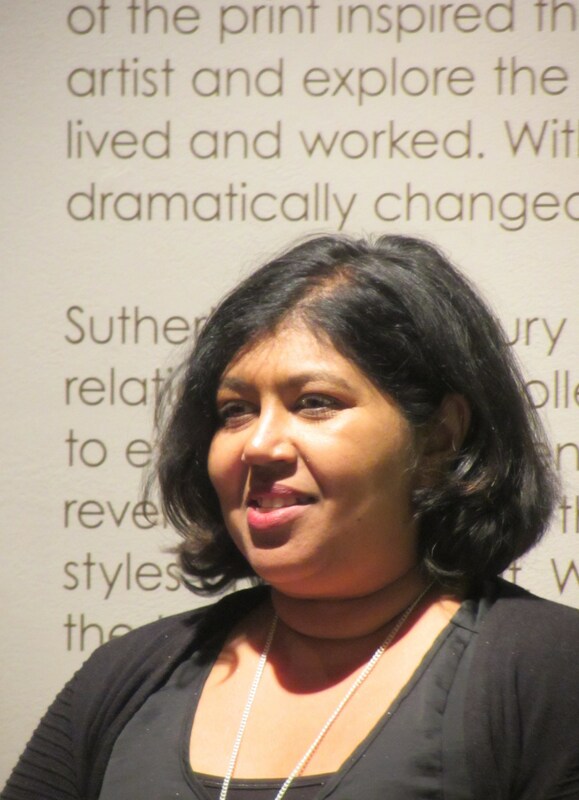 The theme is ‘Art and Landscape’. 8 – 10pm. 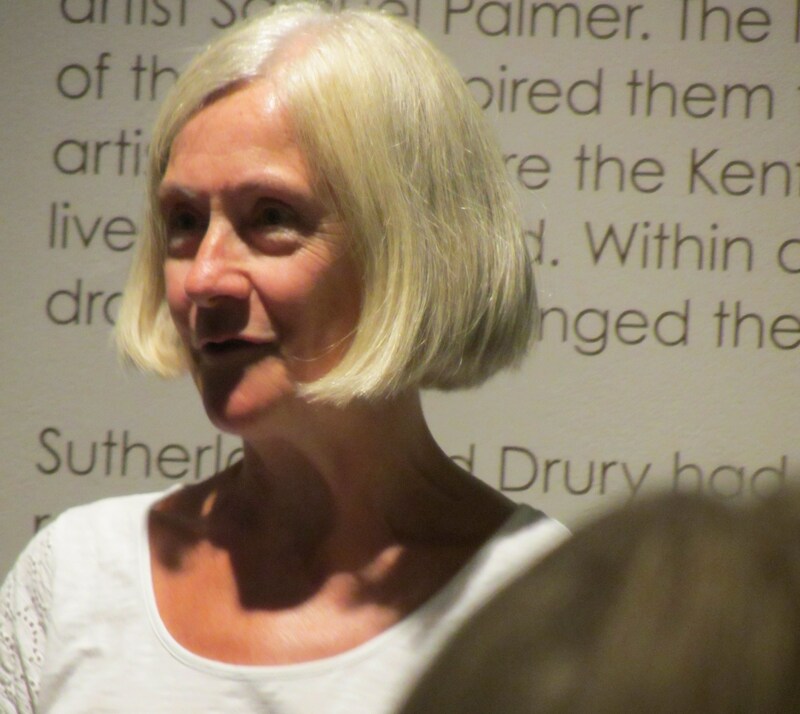 Members of the Society will be reading their poems in relation to the exhibition “Discovering Palmer’s Kent”, which focuses on the work of Samuel Palmer, Graham Sutherland and Paul Drury. There will also be a spot for readers from the floor. The exhibition includes a previously unknown Sutherland etching, as well as a group of his early etchings, and the first showing of sketches, plates and prints of unfinished work by Paul Drury. Samuel Palmer himself, of course, is also featured. Join in, or simply relax and listen with a glass of wine. There is no charge for this event.